Had an emotional meltdown over…..NOTHING!? Found you couldn’t fit into your clothes due to bloating? Cancelled plans because the pain was just unbearable? Imagine a world without PMS symptoms. A world where you navigate your monthly cycle with ease. Where being female is a source of joy, not pain. And where you’re in charge of your emotions and moods, not the other way around. The Jenius Cycle is a monthly supplement package designed to bring your hormones back into balance. These top-quality, highly bioavailable vitamins and minerals are divided into daily doses for convenient, no-hassle consumption. 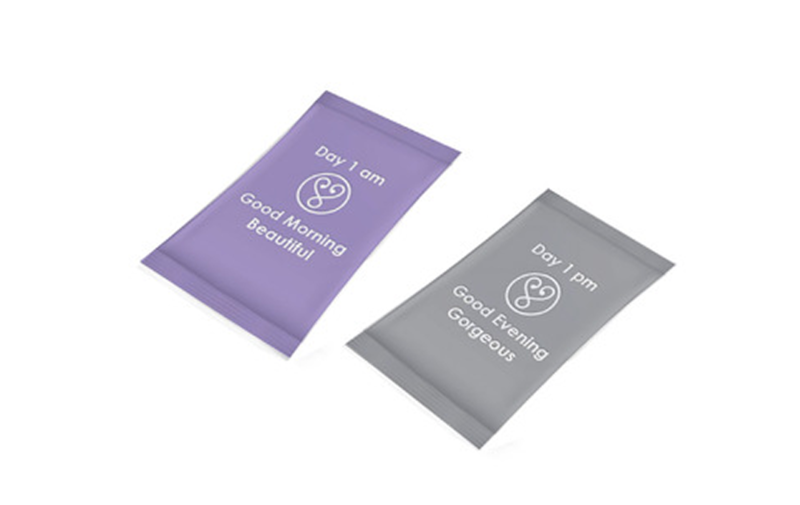 Each day’s packet corresponds to a woman’s unique needs on that particular day of her cycle. Let the Jenius Cycle return your system to total harmony and embrace your full, powerful potential every day of the month! 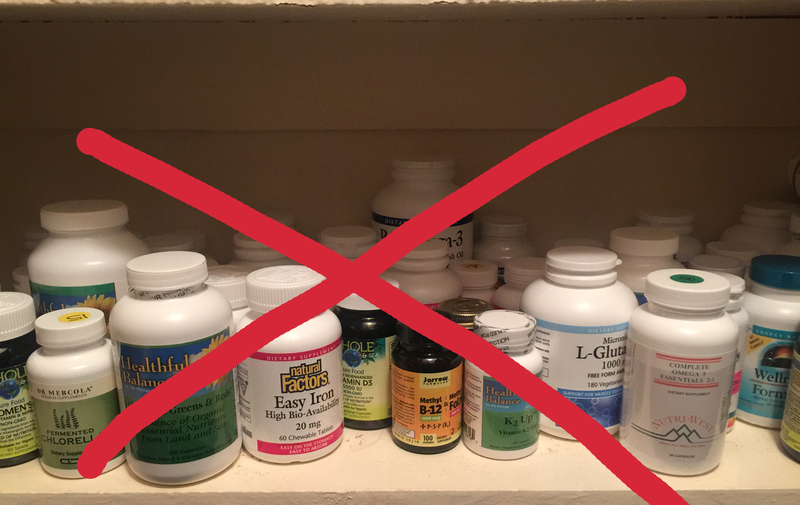 Vitamin bottles take up a lot of space and sorting through which ones to take can be time-consuming and confusing. Not to mention, finding good quality, highly absorbable supplements is no easy feat. The Jenius Cycle monthly vitamin kit is complete nutrition for women all in one box. The convenient daily packets begin on the first day of your cycle and feature affirmations reminding you to embrace your womanhood. JENIUS CYCLE is committed to creating a world in which everyone experiences the female cycle with power, ease, and joy to provide confidence and stability to all females by offering a total health system that balances hormones to all. JENIUS CYCLE is partnering with women’s organizations to provide to those who can not afford as well as open the opportunity to those girls and women in need. InHerShoes is a registered 501(c)(3) non-profit committed to catalyzing courage for girls and women around the world to live and create courageously. Sierra Leone Rising is a non-profit organization that fosters quality education, supports female empowerment, and ensures public health safety in rural Sierra Leone. If you know women that suffer with insane mood swings, debilitating cramps or any of the other symptoms PLEASE enlighten them…you’ll be changing their life! PLEASE CONTACT JEN@JENIUSCYCLE.COM with any investor, contribution, publicity, or other interest or inquiries. Join the Happy, Healthy, Hormonally Balanced Tribe! Please follow us so we can stay in touch!